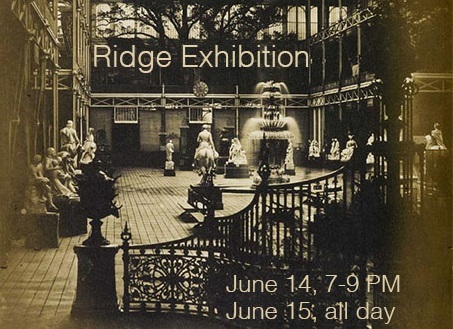 The Ridge Exhibition will showcase creative student projects from a variety of disciplines at Iroquois Ridge! View the art show! Enjoy the vocal recital! Be amazed by the fashion, tech and graphic design work! Examine projects from several other areas of study! One night and day only: Thursday, June 14, 7 - 9 PM and Friday, June 15, 8:30 - 2:45.